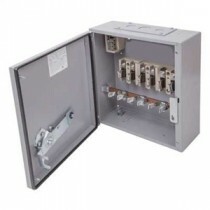 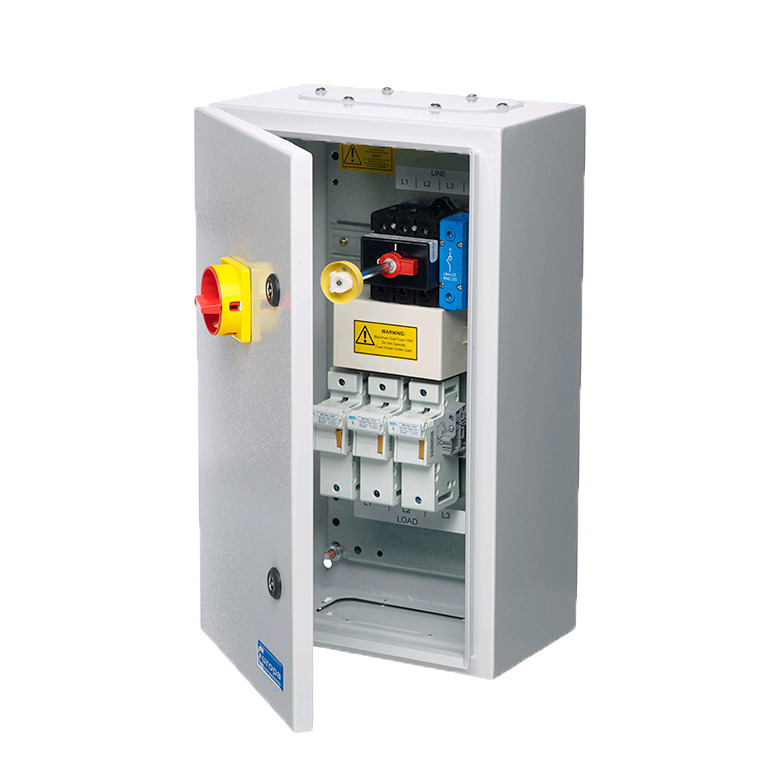 Heavy duty electrical changeover switches and heavy duty power switch gear. 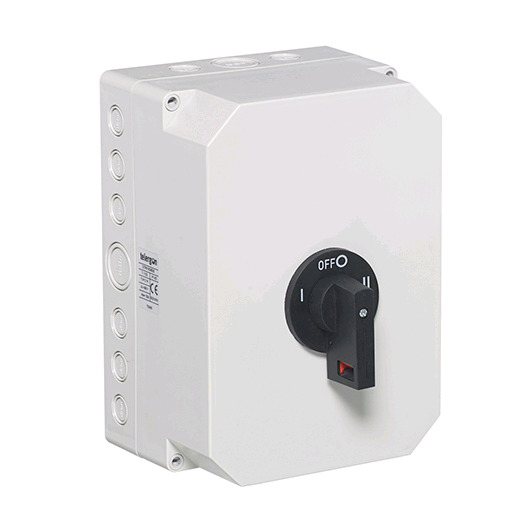 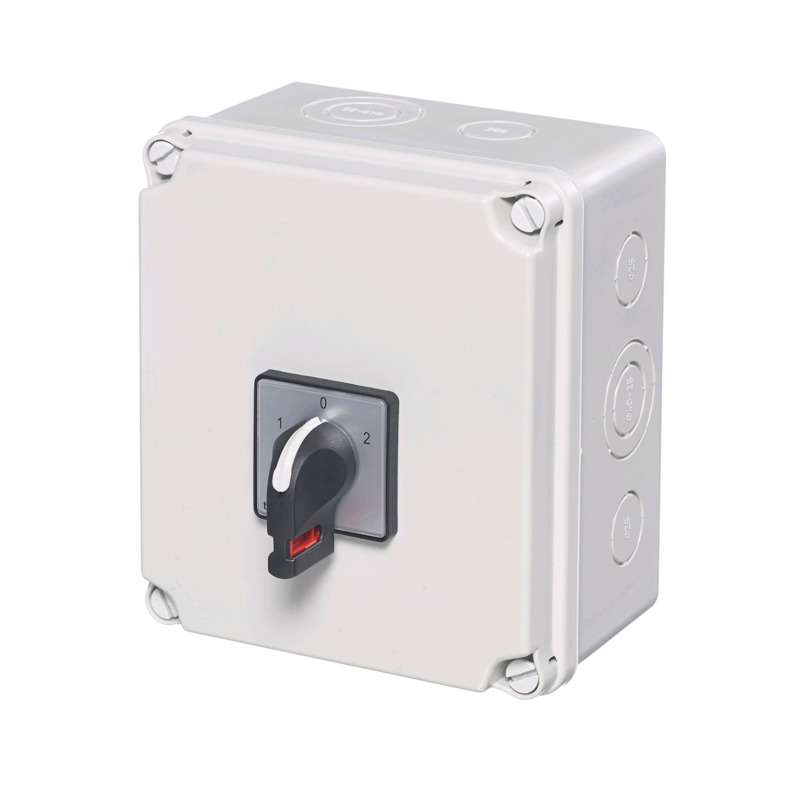 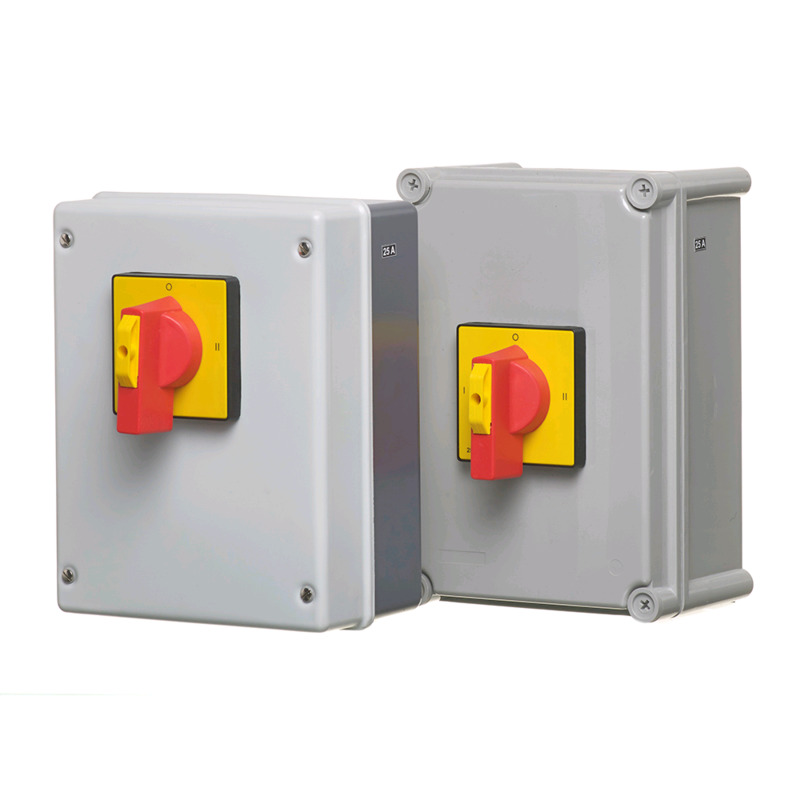 100a 2 & 3 Pole heavy duty electrical switches. 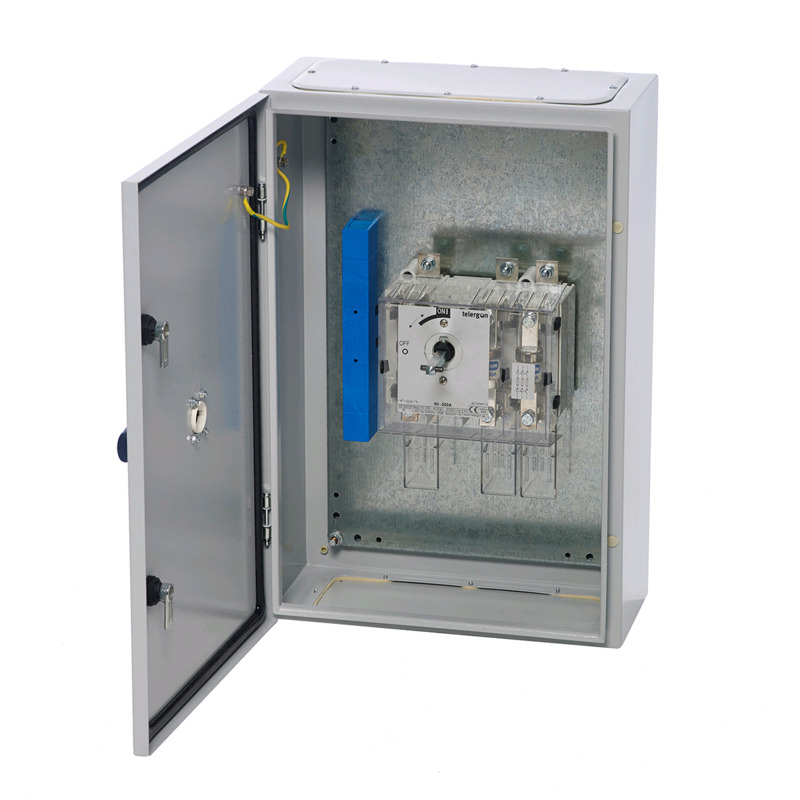 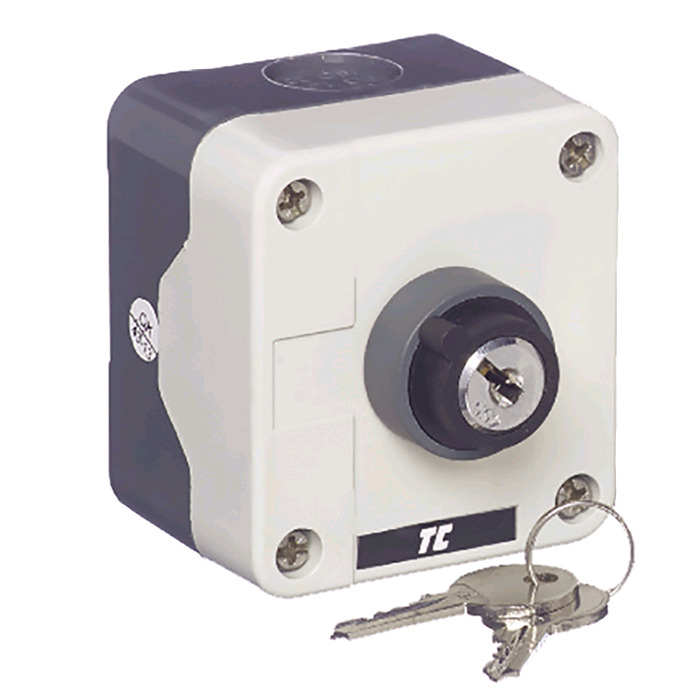 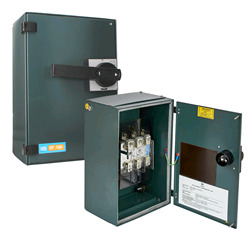 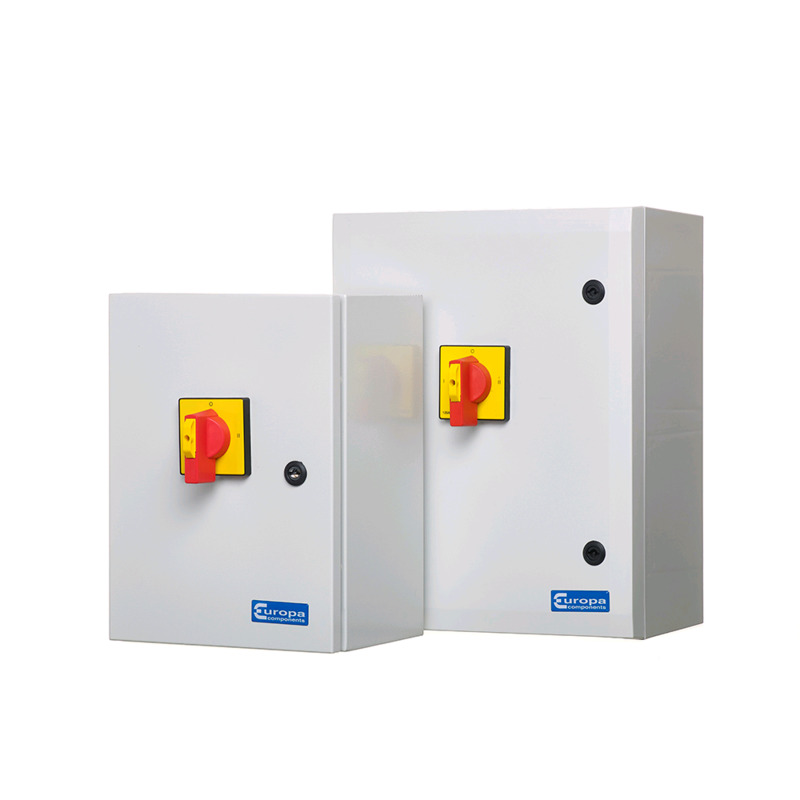 Lockable & insulated enclosures available.